Taken from Trentemoller's Lost album, "Deceive" shows that when it comes to moody electronic music, he has few mainstream peers. Featuring Sune Rose Wagner on vocals, the original version is a dramatic affair, as powerful bass pulses house spooky strings and waves of frazzled drones. 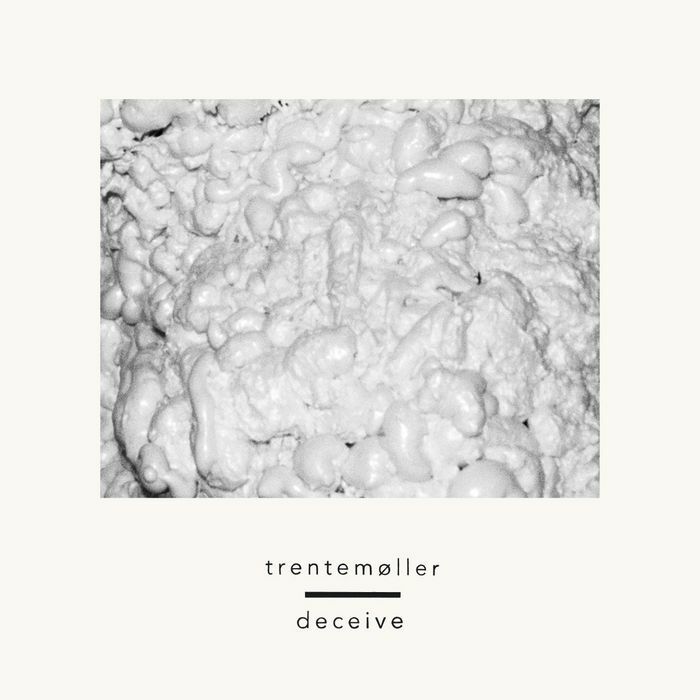 Trentemoller himself delivers two powerful remixes primed for the dance floor, with the dub version in particular full of powerful low end wobbles. For those listeners of a less lively disposition, the Unknown remix is worth checking. Melancholic piano lines and Wagner's breathy vocals cut up over lumbering hip-hop beats make for an interpretation that has the potential to get play listed on daytime radio.